Here's a breakdown on apps you should download immediately to get started with your iPhone, iPad, tablet or Android devices. Also enjoy apps such as Pinterest, LinkedIn, Netflix, emojis and messaging and more. 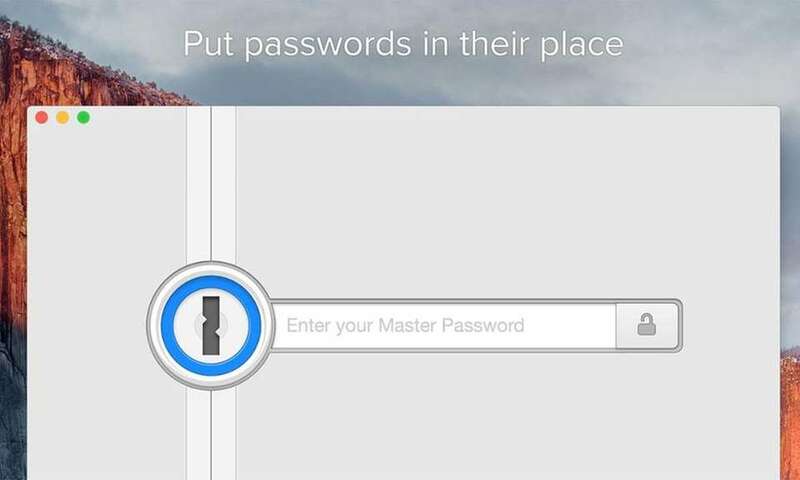 If you can't remember the different passwords for various apps and sites, 1Password will remember them for you. The secure password manager helps create and manage individual passwords for your apps and sites without having to know each one, just one master password to access all of them. The paid app starts at $2.99 per month. 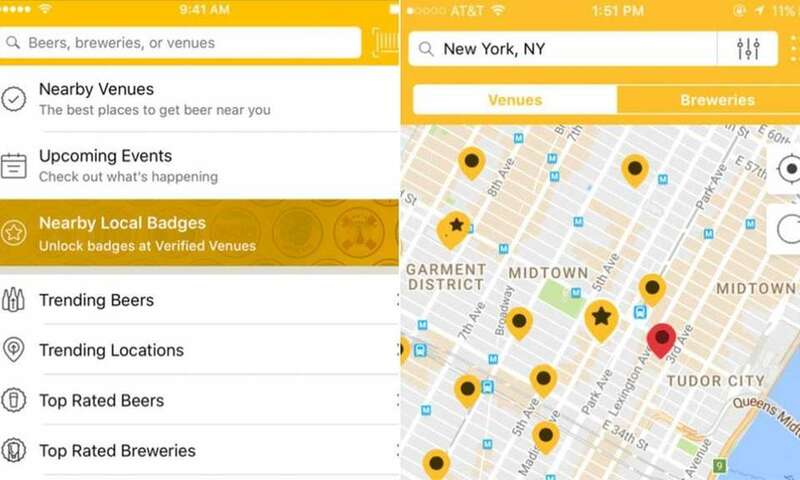 Beer lovers should download Untappd, an app that allows users to discover and share beers and bars, and keep track of when venues add new beers to try. Internal storage limits disappear with Google Photos, a cloud-based solution for quickly backing up and accessing your photos and videos. 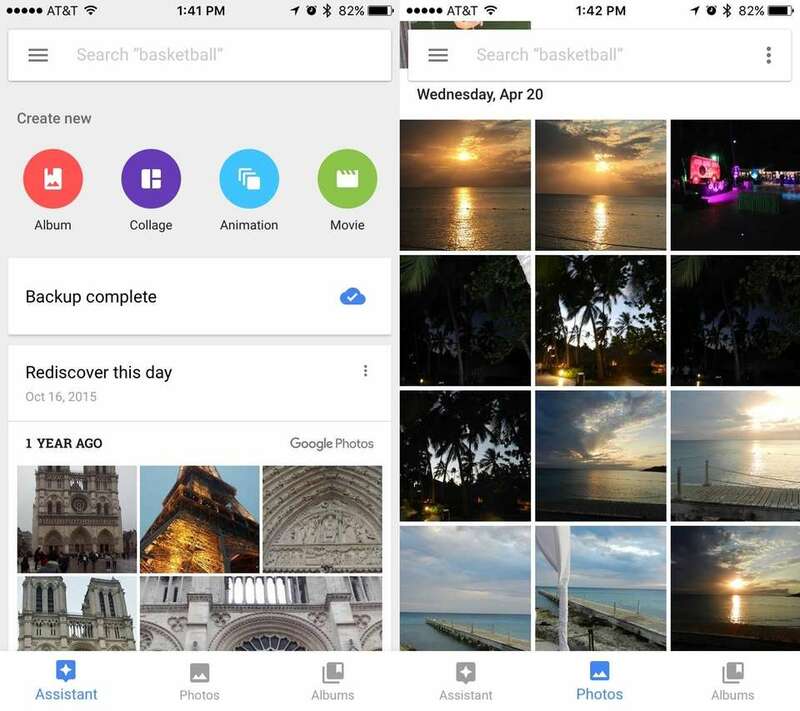 Additional features allow you to search by the people, places and things in your photos, and have Google automatically create videos, collages, GIFs and panoramas from your photos. 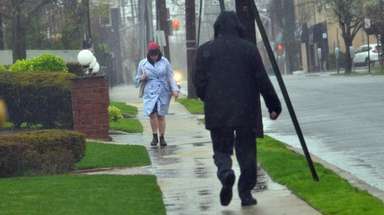 Do you want to see what you were up to this date last year? The year before? 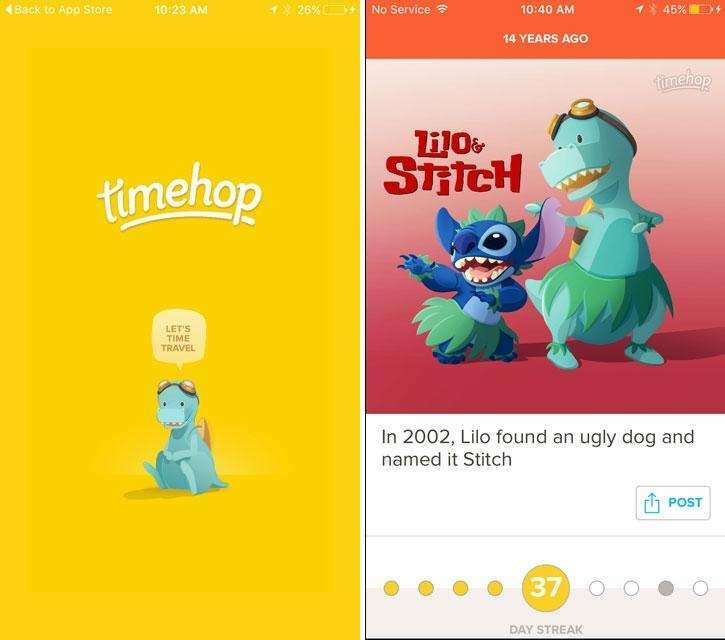 Timehop pulls out your Facebook, Twitter, Instagram and stored photos for you to check out and share on social media, along with a dose of pop culture. 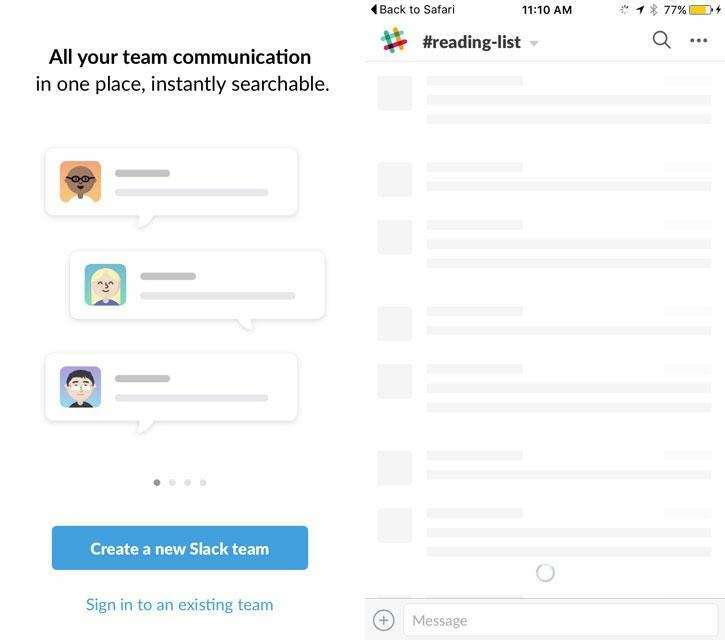 The communications app to help employees communicate easily, both in public and private channels, Slack is helpful for workers to keep in touch on projects. Are you looking to buy tickets? 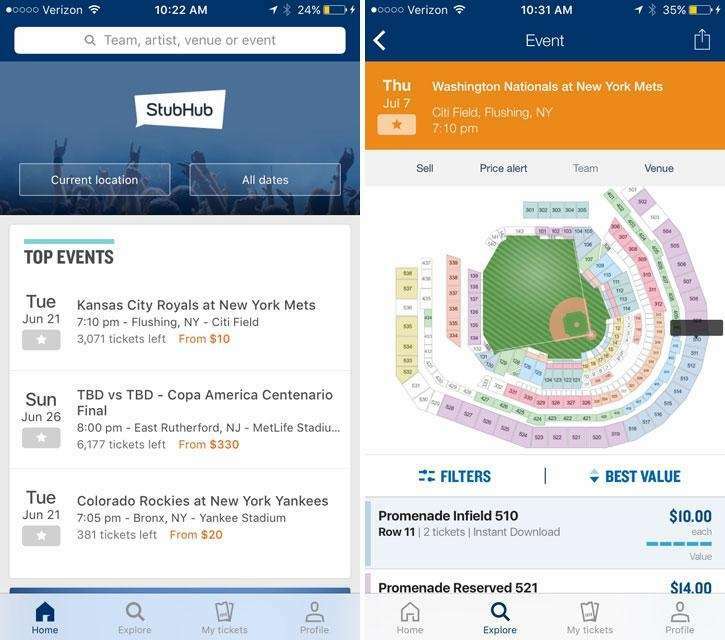 Stubhub is one-stop shopping for concert, sports and other event tickets, both locally and nationwide, and allowing you to search for the best deals available as well as least expensive tickets available. Looking for the fastest way to drive somewhere? 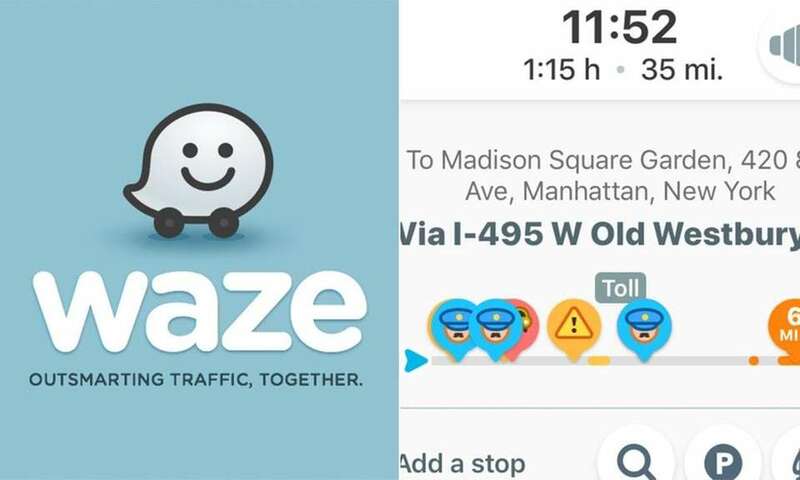 Waze is the world's largest community-based navigation app, according to the company, and it will help you figure how to avoid traffic, incidents and even speed traps, thanks to other drivers. Maybe after all the looking, you've finally found the perfect home - and it's the one you're already living in. 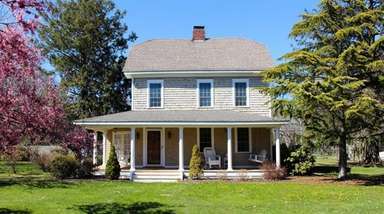 Many home seekers end up not moving at all but decide to remodel their current home. This innovative app helps you get a good idea of how a new kitchen, bathroom and a host of other upgrades will look - before the construction dust is everywhere. As stressful as buying or selling a house can be, it's sometimes not nearly as traumatic as moving. Moving Organizer Pro, priced at $0.99, can make packing and unpacking a little easier and help you think outside the boxes. 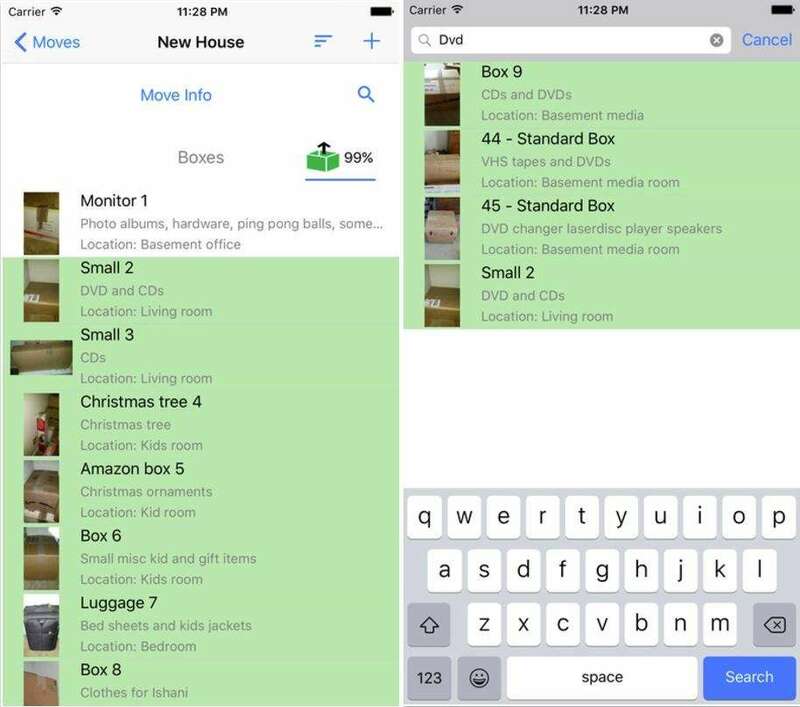 The app's photo inventory system and search functions can help you locate boxes easily. There is a free "lite" version, but its functionality is limited. 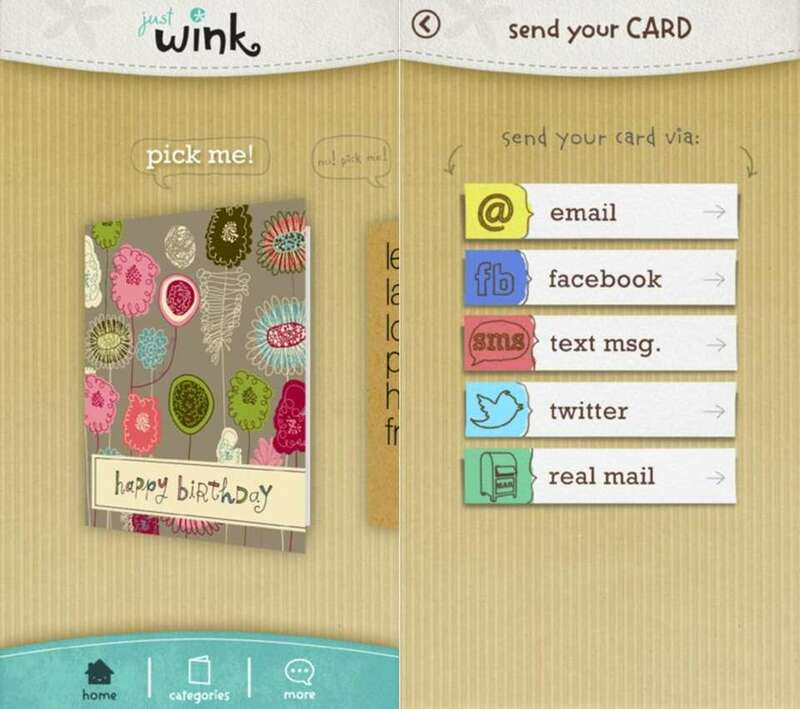 This innovative app from American Greetings sends a greeting card that looks exactly like one you buy at a store. Send your card for free immediately via email or you can have the app send a real, printed card to anyone in U.S. the old-fashioned way through the mail for $3.49. There is a wide selection of categories to choose from, including Mother's Day cards from thoughtful kids or really thoughtful pets. Be forewarned: Not all cards are G-rated. For those of you at you scoring at home... 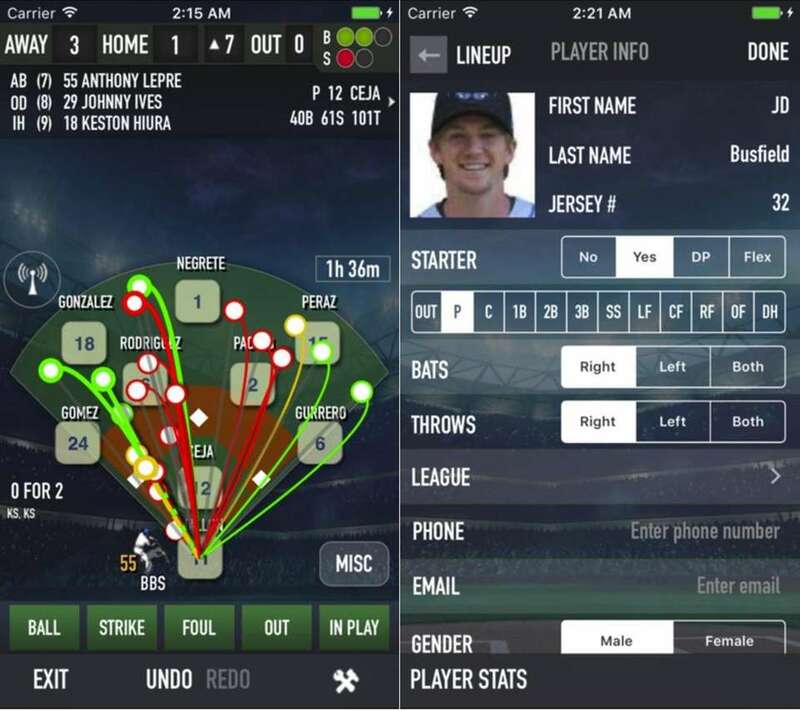 This novel app brings the old-time fun of charting and scoring a game to the digital age. Virtually every type of play can be tracked and recorded, and your scorekeeping data can be saved and shared. Inputting rosters must be done manually, but you can save the data for easy access in the future. The app is also perfect to score softball and Little League games. Will your dining room table fit into your potential new home? Is there a place for that big armoire in the bedroom? With this app, you can create floor plans to match the dimensions of each room and piece of furniture. 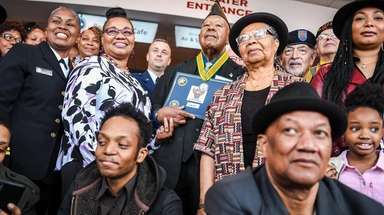 A few caveats: The app is a little tricky to master, especially on phones, and you may have to spend on in-app purchases to unlock some items and save your plans in various formats. 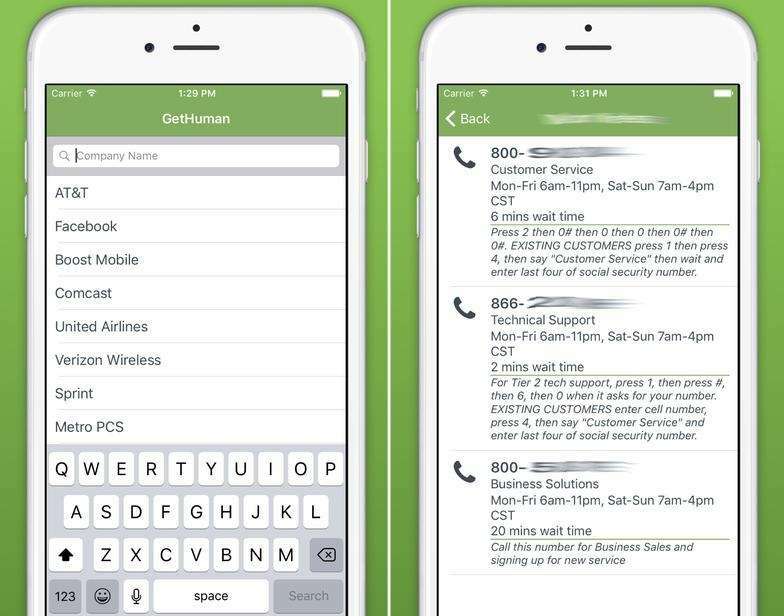 If you're trying to call customer service, you'll likely have to deal with an annoying phone tree -- the term for the endless automated menus you must climb when calling customer service at major companies. This app can help ease some frustrations by giving you the best phone numbers to reach a real live human at thousands of companies. 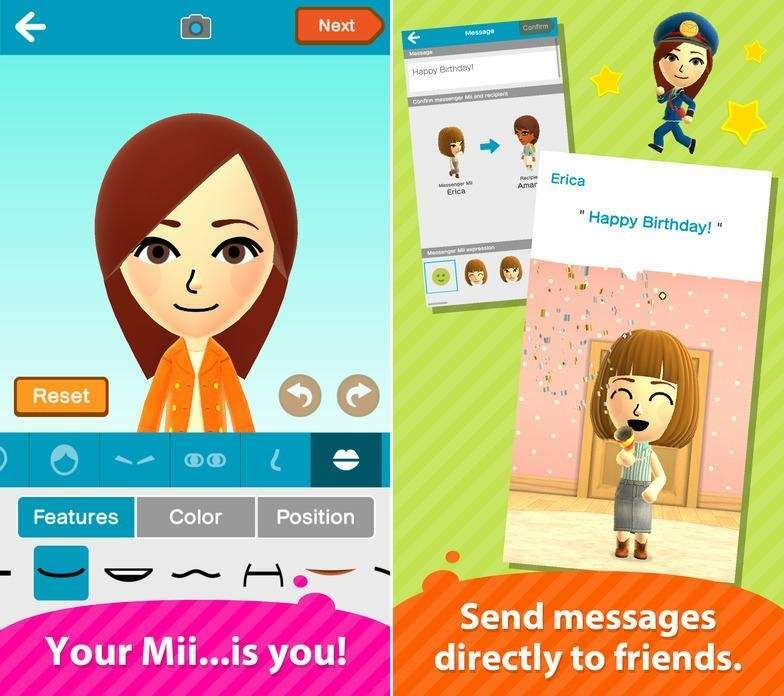 Developed by Nintendo, Miitomo is a somewhat strange mashup of a social media communications app with characters from the game maker's Wii system. Nintendo says the characters "act as social go-betweens" between you and other Miitomo users. There are simulators galore that let you play keyboards, guitar and drums, but this app can make you feel as if you're ready for the Metropolitan Opera. Choose a selection from the included songbook and play along with a violin or cello -- the "magical bow" makes it easier. Google Play picked Violin: Magical Bow as the year's Most Entertaining App. Prisma stands out in the crowded photo-editing field by allowing you to release your inner Picasso -- almost literally. The app lets you transform your pictures by using filters that overlay the styles of great masters like Pablo Picasso, Vincent Van Gogh and Edvard Munch onto your photos. This app can help you keep tabs on your young trick-or-treaters. After you input your "circle" of family members, the app uses GPS to locate their smartphones and you can view where they are on a map. You can also set up real-time alerts to let you know when a person in your circle arrives or leaves a certain destination or is overdue. Don't have time to dress up as a zombie this Halloween? 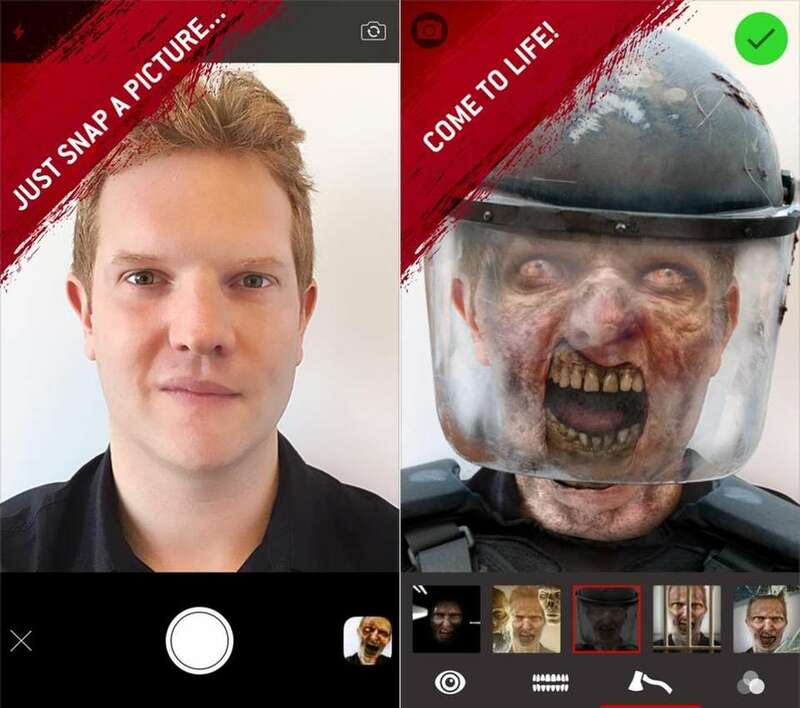 This novelty app from the popular AMC series "The Walking Dead" can zombify you in seconds. Take a new photo or import an existing picture and add horrifying eyes and snarling teeth. Not gruesome enough? Add a knife to the eye or a hatchet to the head. You can share the photo, albeit with an ad for "The Walking Dead" emblazoned on your creation. 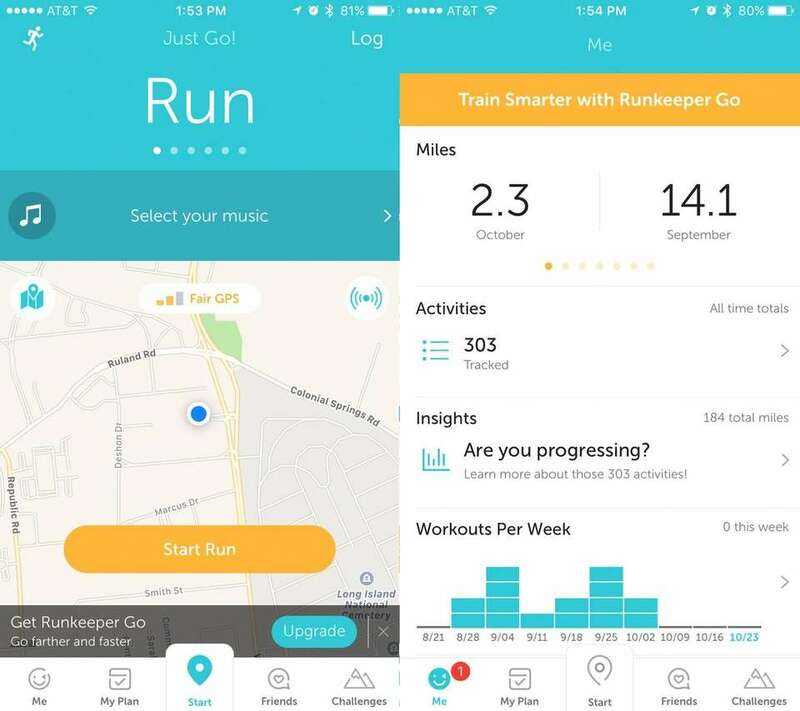 Whether you're an avid marathoner or just bought your first pair of running shoes, Runkeeper can help keep track of all of your runs and running-based statistics -- distance, time, pace, calories burned, and more. 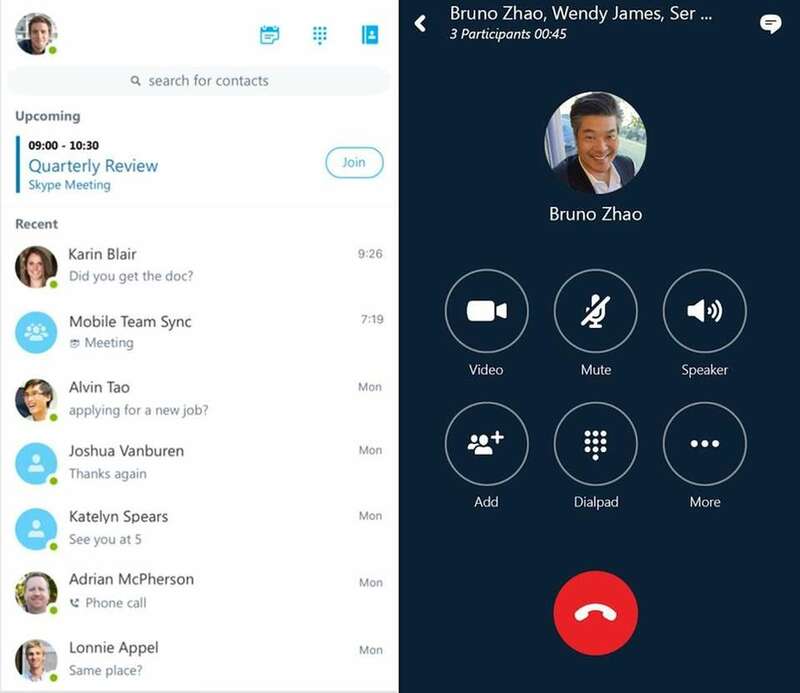 Unlike the free Skype, which limits 25 people to a conference call, as many as 250 employees can attend a Skype for Business conference call with high-definition video. Because it's owned by Microsoft, Skype for Business interacts seamlessly with Word and PowerPoint. 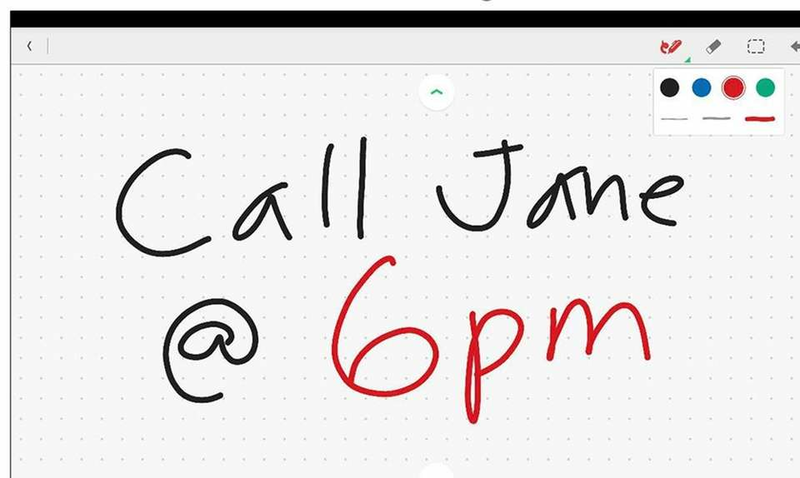 Skype for Business costs $5 a month per user. 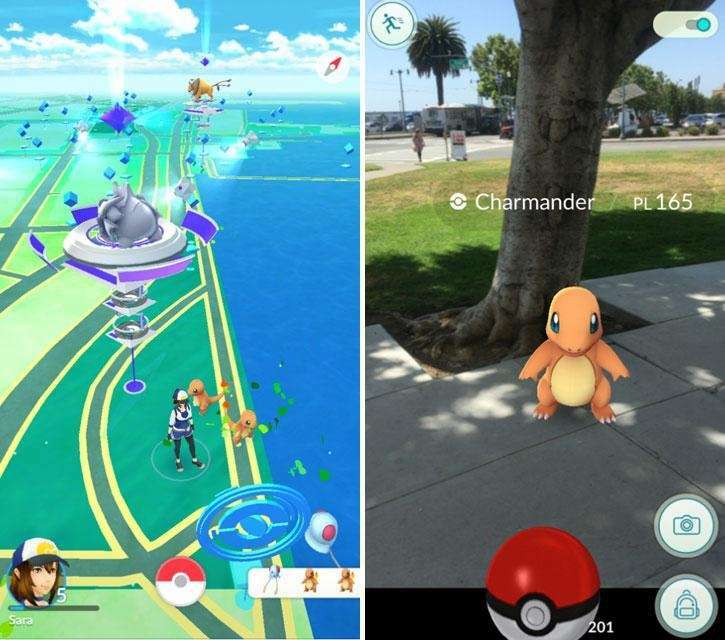 The world of Pokemon heads outdoors, as you can hunt for them around your neighborhood or around the world. Join the hunt as you can use maps and your camera to find and capture various Pokemon, and then battle friends at Gyms. 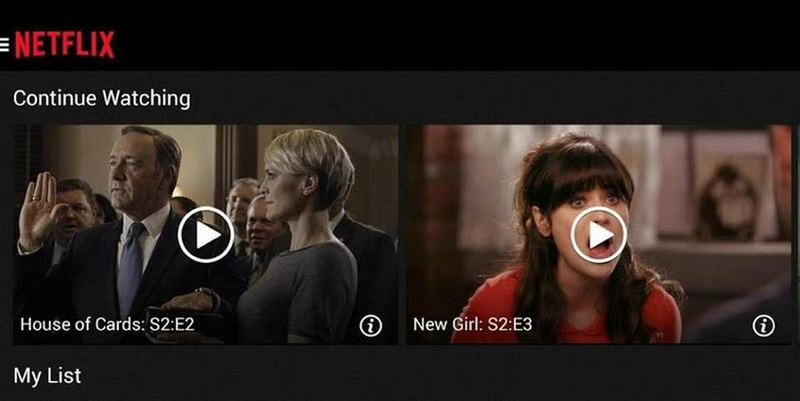 Netflix is a popular subscription service for watching TV series and movies, including on your phone. This Netflix mobile application delivers the best experience anywhere, anytime. Get the free app as a part of your Netflix membership and you can instantly watch thousands of TV episodes and movies on your phone. 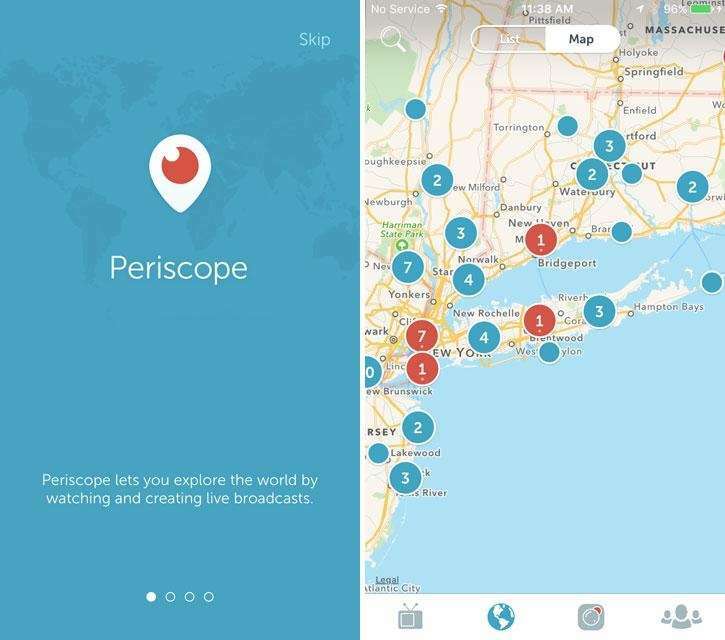 You can broadcast live video from your phone with Periscope, as well as watch other video feeds from around the world. 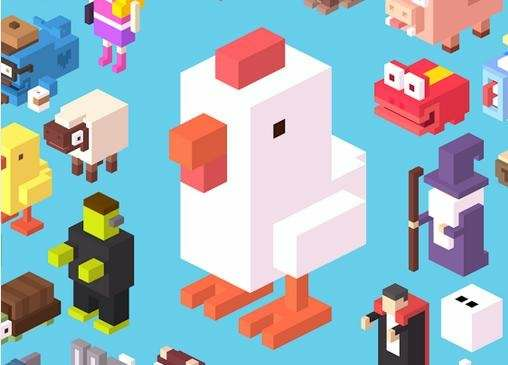 Crossy Road is an adorable, free game from Yodo1 Games. How did the chicken cross the road? Very carefully. The game will remind you of Frogger, and it's as much fun. Flashcards+ by Chegg is a fast, free, flashcard maker designed to help you learn things fast. If you're looking for a study assistant, consider this app. 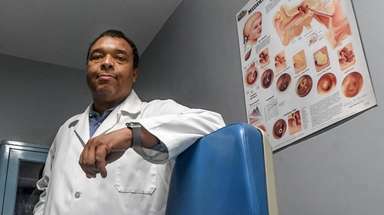 Write notes of all types, from short lists to lengthy research, and access them on any device. Also, collect Web articles, handwritten notes and photos to keep all the details in one place. The Google Maps app has comprehensive maps in more than 200 countries and includes a voice-guided GPS navigation and live traffic conditions. It's free in iTunes and the Google Play store. 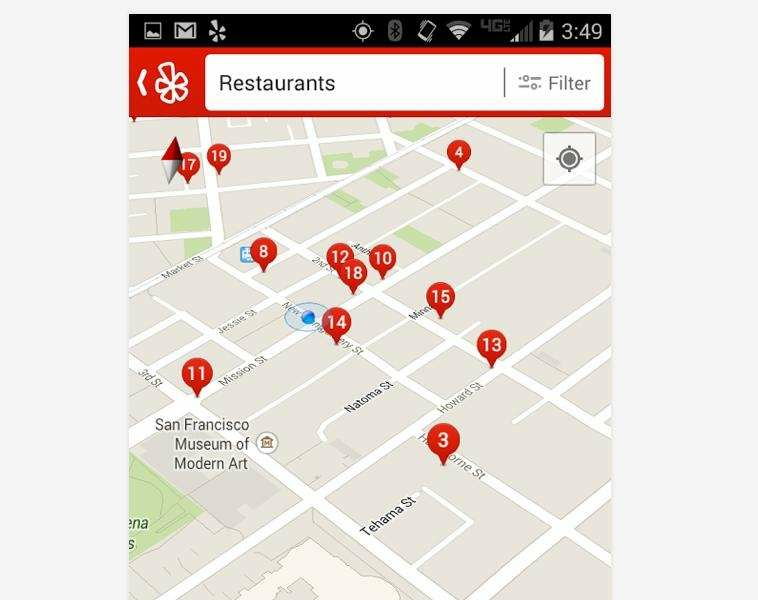 Whether you are looking for an open pizzeria or a coffee shop nearby, Yelp is your local guide to finding just the place to eat, shop, drink, relax and play. 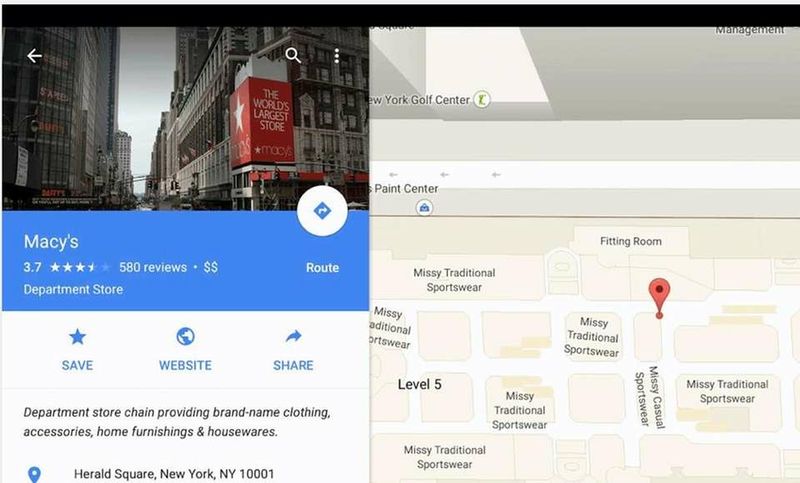 You can discover local businesses, search for nearby restaurants, shops and services and filter results by neighborhood, distance, rating, price and what's open now. Use StockTwits to stay up to date on stocks you follow and market trends. Get insight from thousands of investors and traders. 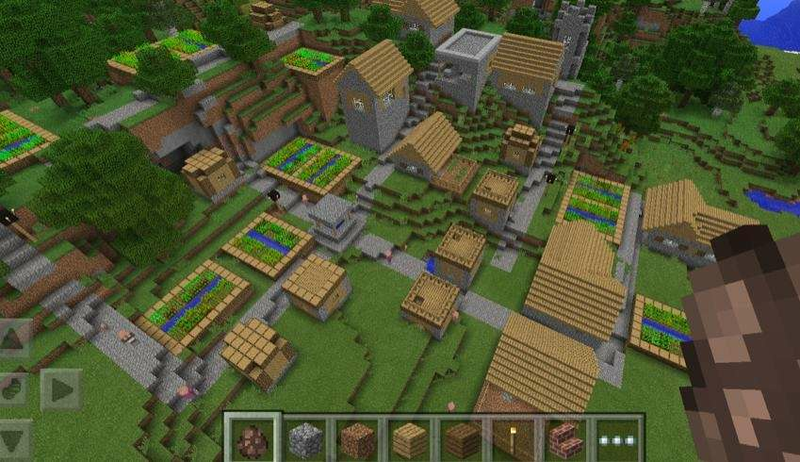 Minecraft pocket edition is routinely the top-selling game at the App Store. Users can play in the survival or creative mode. 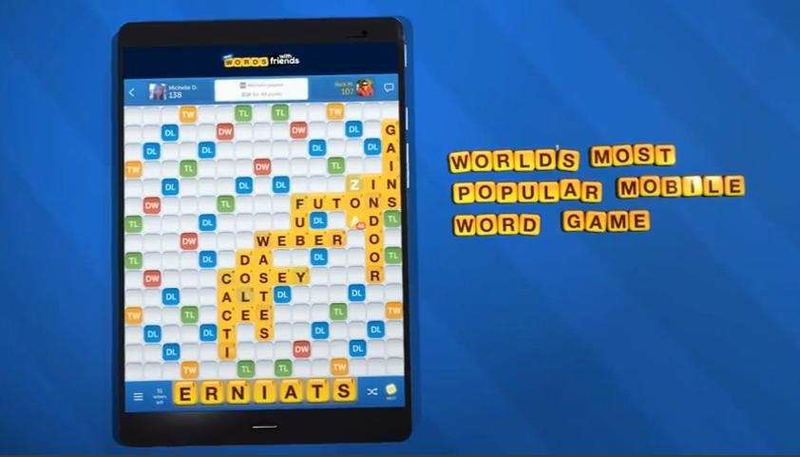 New Words With Friends is a free social word game where your skills are tested. Find the best opponent for you by browsing players’ profiles in Community Match, or sharpen your skills anytime and anywhere with offline Solo Play. Topps, the famous sports card company, continues its digital expansion with Star Wars Card Trader. Collect and trade more than 1,000 Star Wars digital cards, including your favorite characters. You'll be able to take your digital cards everywhere you go. The addicting tower defense game has returned with a new adventure, Kingdom Rush Origins. The $2.99 game is part of the Kingdom Rush series, which has collected all sorts of accolades, including the CNET Editor's Choice Award, Apple's Editor's Choice Award and a Pocket Gamer Gold Award. Miss Hollywood and her friends live in an animal shelter that has gotten a bit run down. But a little creativity could solve that problem. The young children's game is free, but includes in-game purchase opportunities. If you're on Facebook -- and nearly everyone is on the social media behemoth -- the Messenger app has become its companion. 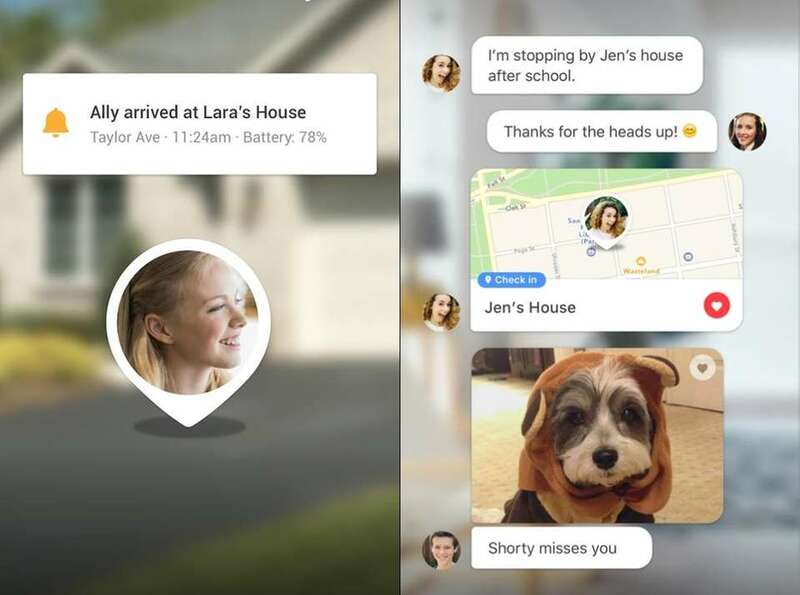 If you're sending private messages back and forth to your friends via mobile or tablet, you will want this app. Join more than 40 million drivers who are saving money every time they fill up by using GasBuddy. The app helps you find the cheapest gas near you. The fun and addictive math-puzzle game is simple to use and will challenge your abilities. Swipe to move the tiles, when two tiles with the same number touch, they merge into one. 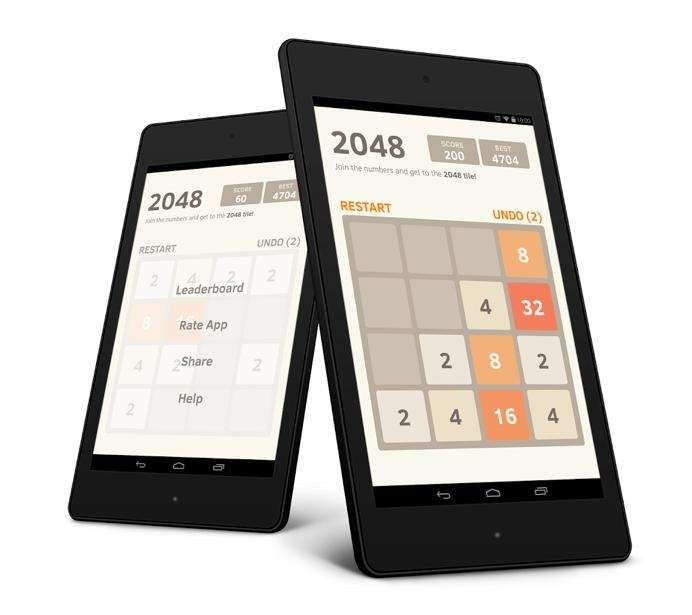 When a 2048 tile is created, the player wins. Before you know it, you'll be muttering 8, 16, 32, 64, 128 around the house. 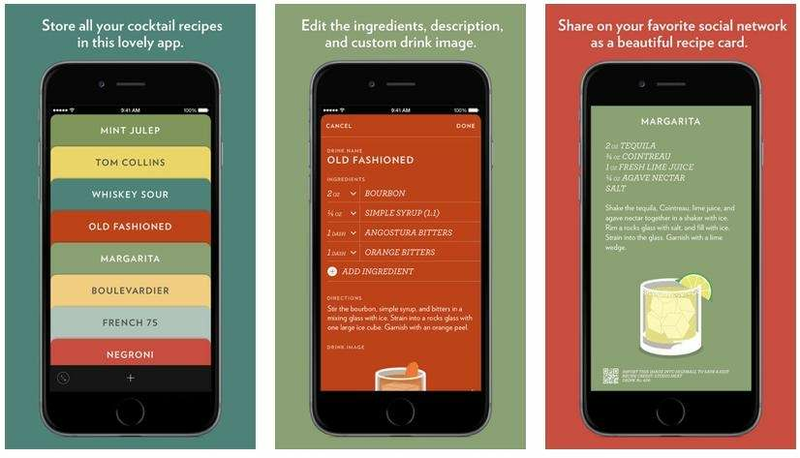 Collect and share cocktail recipes with this unique beverage app from Studio Neat. 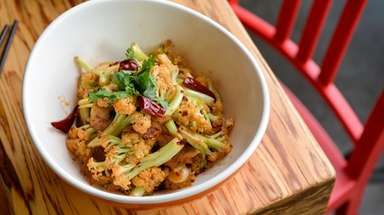 Import recipes or create your own to share with friends. iHeartRadio lets you listen online to the best live radio, sports, news, NPR, podcast, and streaming music stations based on your favorite artists and songs. The app is also great for streaming live AM and FM radio. 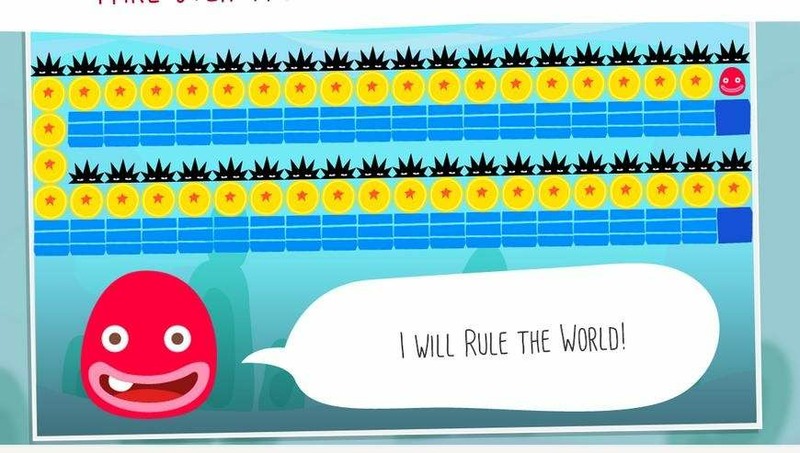 In JellyKing: Rule the World, your goal is to help Jelly bounce through mazes. The game is simple ... touch and hold down to move your jelly. Just remember, if he doesn't get to rule the world, it's on you. 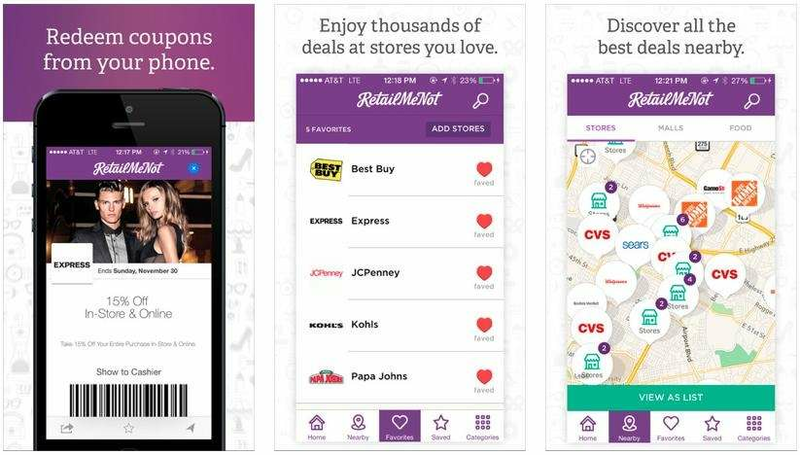 For the compulsive coupon shopper, Retail Me Not allows you to redeem coupons directly from the app, see a map of the best deals nearby and curate a list of your favorite sales and stores. 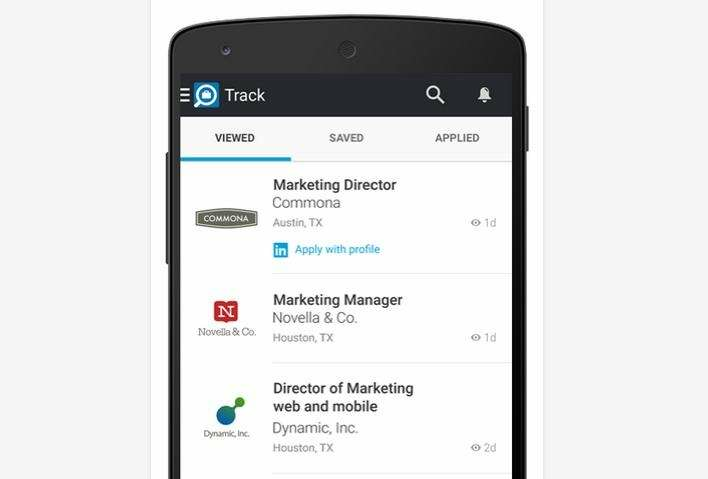 Along with the main LinkedIn app, this app helps you find career opportunities wherever you want with location-based search, while getting automatic recommendations and notifications based on your job searches. A user can also apply to jobs directly from the app. 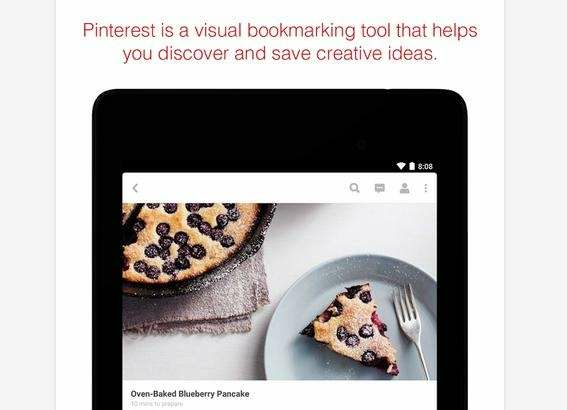 Pinterest is a visual bookmarking tool that helps you discover and save creative ideas. 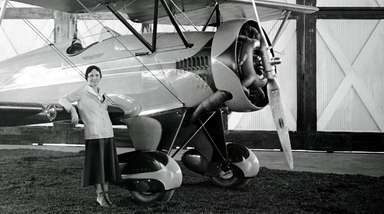 You can use the social site to plan trips, plan improvement projects or share recipes. Google recently launched the YouTube Kids app, which is loaded with age-appropriate videos, channels, and playlists. 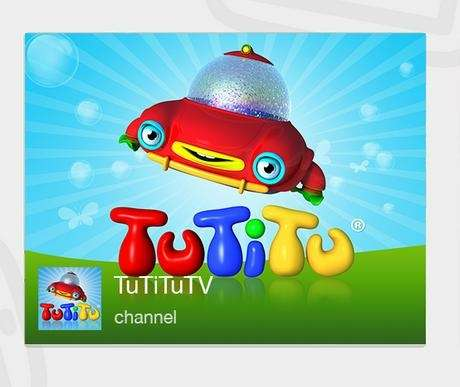 YouTube Kids features popular children’s programming, plus kid-friendly content from filmmakers, teachers and creators. 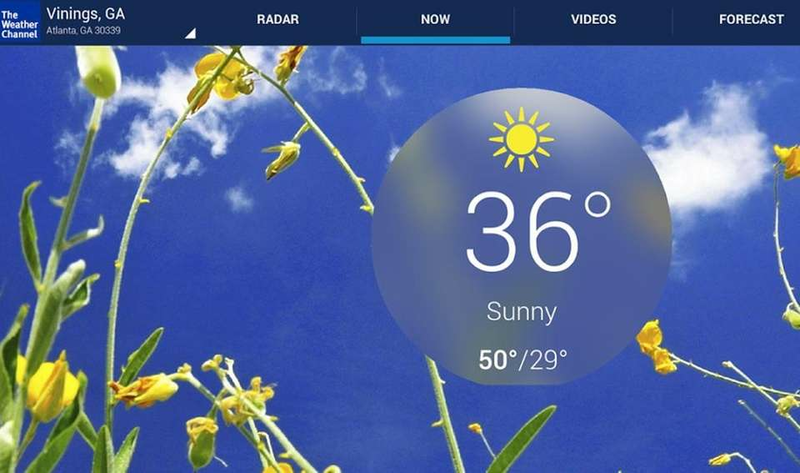 The simple-to-use and popular app allows you to check today's forecast, or take a look at the long-term forecast. The app is free in the Google Play and iTunes stores. Sleep Cycle Alarm Clock is 99 cents in the App Store and Google Play, and it may be worth the money if you're struggling with daylight savings time. 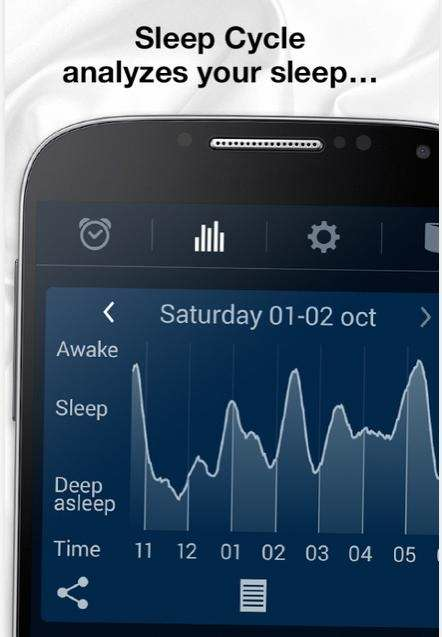 The "smart" alarm clock tries to sense when you are in a light sleep phase before it sounds. How does it work? Don't question that, because with one less hour of sleep, you might need all the help you could get. 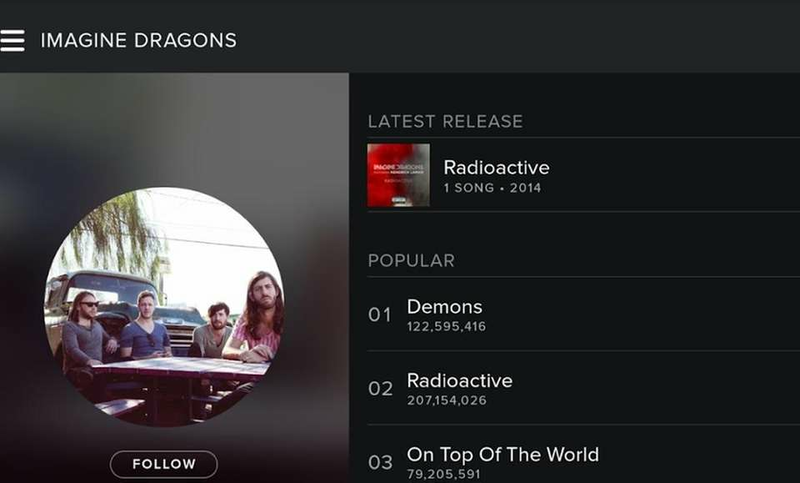 With Spotify, you have access to artists and albums, or you can create a playlist of your favorite songs. Want to discover new music? Choose a ready-made playlist that suits your mood or get personalized recommendations. Listen for free on mobile, or use the subscription service to listen to any song available on Spotify, anytime. 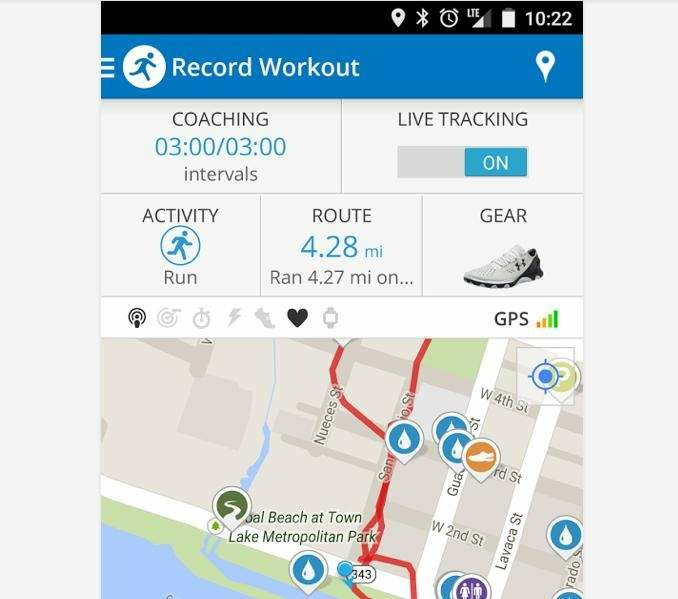 Track pace, distance, calories and time with audio alerts. For a runner, this is a key app. 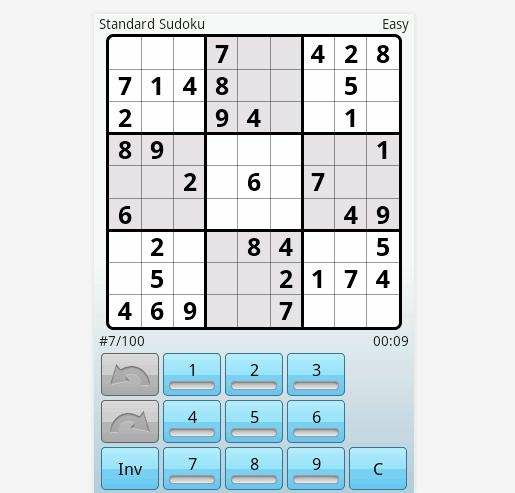 If math puzzles are your thing -- of course they are -- there are a few worthwhile free Soduku games, including Super Sudoku. Take a look at the iTunes or Google Play stores to see which one you like best. 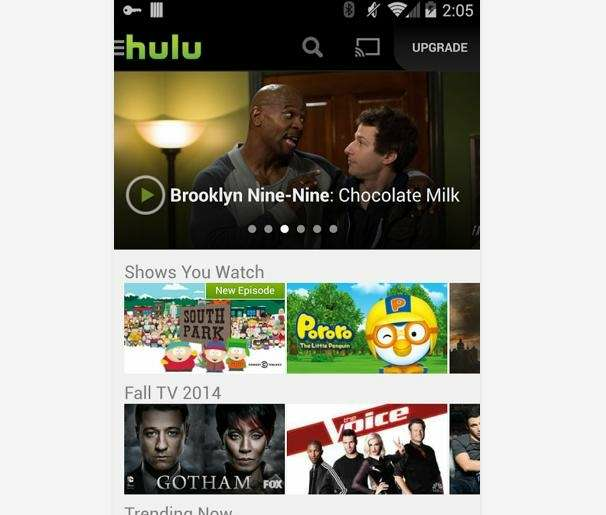 Many popular shows are available the day after they air with the Hulu app. If you subscribe to Hulu Plus, you can watch more than 100,000 episodes of TV, including current episodes and full seasons. Also, enjoy current and previous seasons of reality shows such as Top Chef. 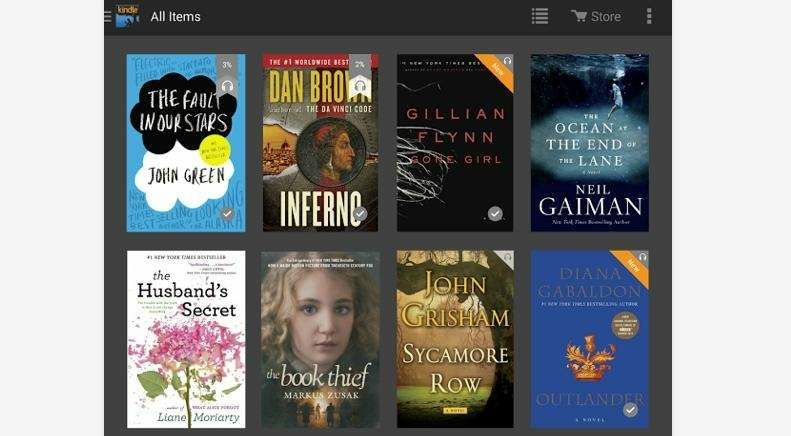 Turn your smartphone into a Kindle by downloading this app. Any book or magazine you've purchased on a Kindle will now be in your pocket. 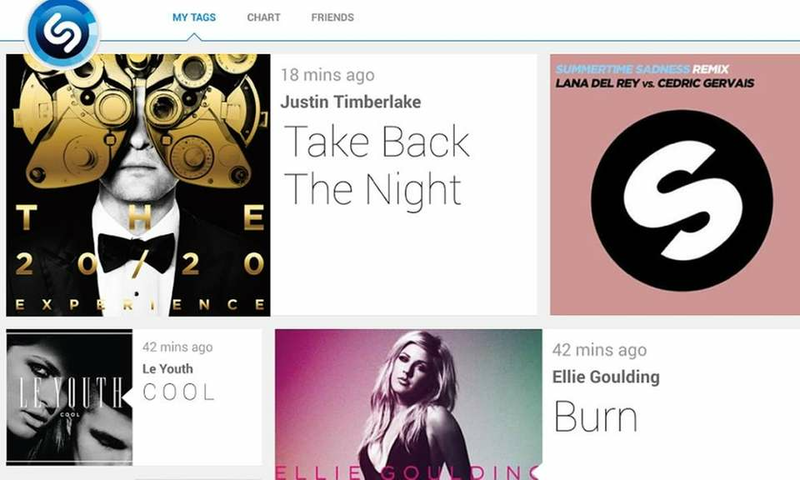 Shazam is a great way to identify songs and other entertainment. In seconds you’ll know the name of any song, or more about what you’re watching -- tap Shazam to start your journey. Never again will you think, "I wish I knew the name of that song." 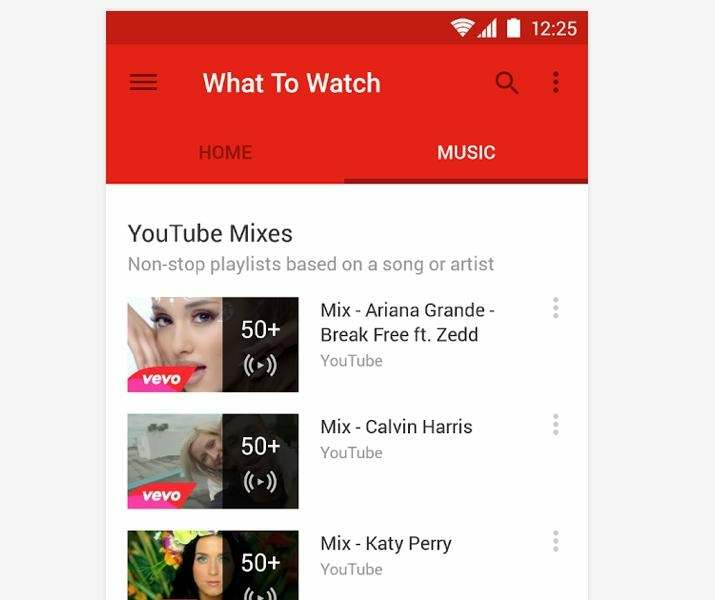 Get the official YouTube app for Android and Apple phones and tablets. See what the world is watching, subscribe to channels, share with friends and watch on any device. This Mac and iOS application is a solid safety blanket. 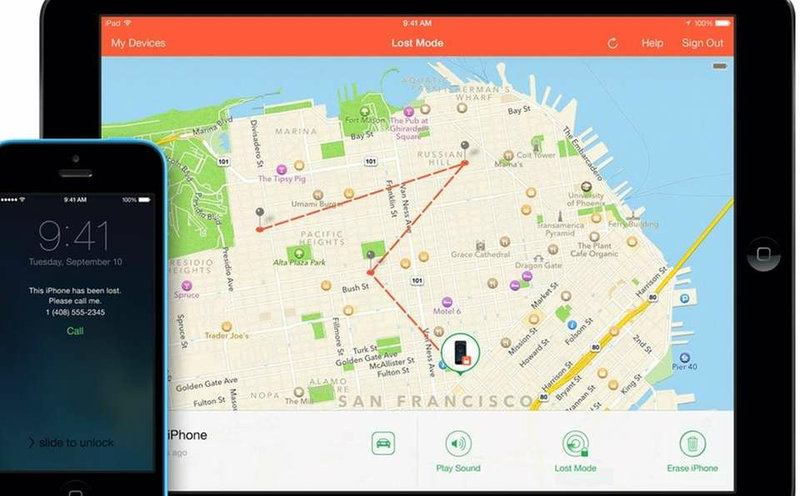 If you misplace your iPhone, iPod Touch or iPad, iCloud can help you figure out where it is. If you're on the latest iOS, this should already be on your device. This app costs $2.99 in the iTunes or Google Play store, but it turns your new phone into a mini planetarium. 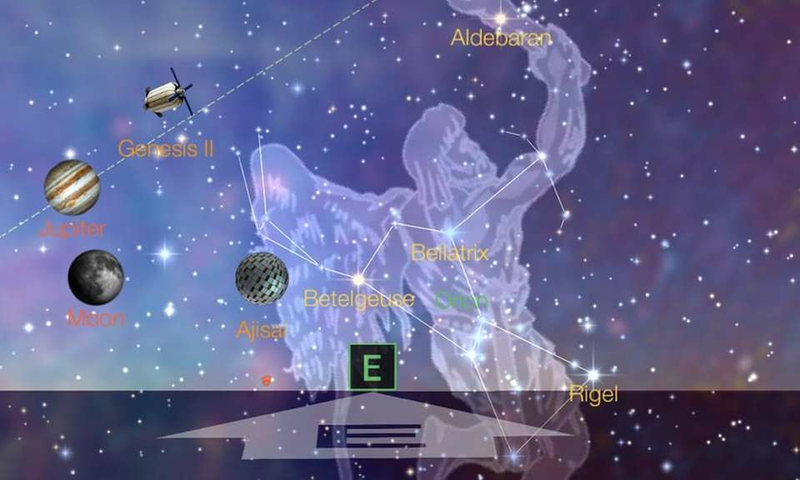 It's an interactive star chart in the night sky, following your movement in real time. Go outside, point the phone in the direction of your view, and be prepared to be amazed. Isn't science fun?